Japan is an amazing country to live in with polite, friendly people, fast modern & convenient transportation, fantastic service, and a high standard of living. It is also a mysterious ancient land that can bewilder many first time visitors to the country. 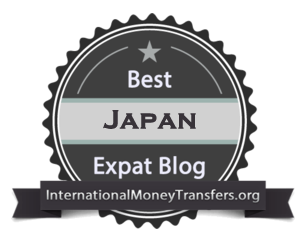 There is a lot you should know before moving to Japan and after contributing to an expat tip campaign, run by HiFX (see here), I thought I would pass on some handy tips from my 10 years’ worth of experience of living in this land of the rising sun. 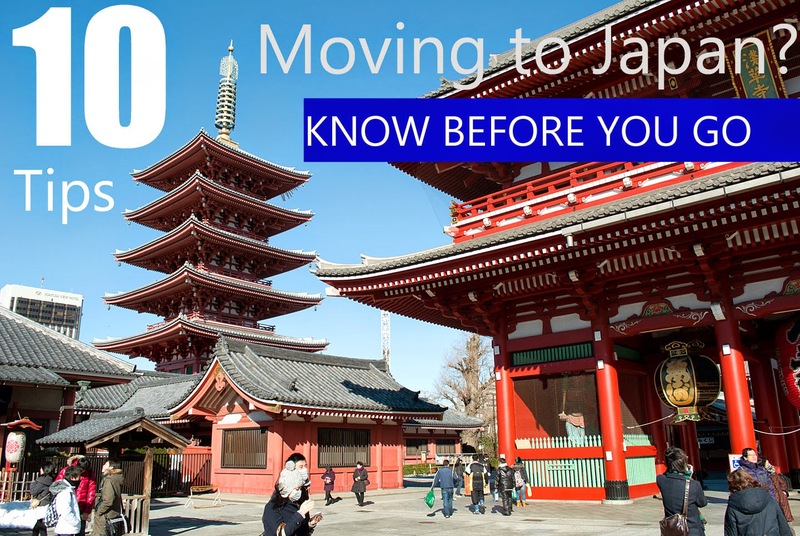 Here are some insider tips to help you quickly settle into Japan. Japan doesn’t follow the custom of tipping, so it is not necessary here and will actually cause problems. It is considered to be rude and insulting, and would embarrass the person receiving the tip. The price you pay here in Japan already includes any service charges. I’ve heard stories of people leaving tips behind at restaurants and being chased down the street by the staff member trying to return the tip. Japan is very much a country of respect and it is important to follow these rules and traditions. Bowing is a key method of greeting, apologizing and showing respect in Japan. Learning how to correctly bow will assist you in adjusting and fitting in. Bowing is an art form in Japan and there are different bows used depending on the person you are addressing. Use a 30 degree bow for friends or people on the same social status as you, and a 70 degree bow for superiors and senior people to show respect. Polite language is also important and I would recommend picking up some keigo (respectful language) and using honorifics to show respect. Try and figure out how to correctly use chopsticks before arriving in Japan. They are common place when eating out at Japanese restaurants. In many cases you will be required to use them, so it pays to learn the correct way. It is not hard to learn and I actually prefer them now when eating most of my meals in Japan. It is customary to remove your shoes when entering a house, Japanese style accommodation, some restaurants and even companies for work. Most places will have a shoe rack or special place to store your shoes at the entrance with slippers to wear while you are there. I would recommend bringing some slip on shoes with you as this will make your life a lot easier. Tip: Make sure to wear matching socks and that they don’t have holes in the toes. Additional Note: There are also special slippers for wearing in the toilet. Just remember to save embarrassment and don’t wear them outside the toilet. Japan is still a largely cash based society where cash is the most widely used method of payment. Credit Cards are becoming more common, but you will still need to carry a sufficient amount of cash with you at all times as most regular business will not accept a credit card. The places that do are still very few and far between. Never pass food with your chopsticks and definitely don’t stick the chopsticks into your rice, which represents an act performed at funerals in Japan. It is also customary not to pour your own drink at restaurants but to have it poured by someone else. Slurping your noodles is fine in Japan and is actually a sign to show the chef that you are enjoying the meal. Remember to politely say “Itadakimasu” (I will receive) before digging in to your meal. Japan is very different from most western countries whose culture promote and foster individualism. Japanese culture and society values and places emphasis on group harmony and working for the good of the group. Never talk on your mobile phone on the train or bus, or eat food outside on the street unless you are at a festival. As a foreigner in Japan it is hard not to stick out like a sore thumb, but try and conform to the way things are done here and follow the rules and you will not stand out as much. It is common practice in Japan to skip the morning shower for a good old soak in the bath before going to bed at night. You need to wash yourself before enjoying that soak in the bath. In a Japanese household the whole family will share the same bath water, so it is of utmost importance to ensure that the water stays as clean as possible. I recommend enjoying the many onsen (hot springs) and sento (public bath houses) located around Japan. Just one thing, don’t be shy about being naked with others which is the way it’s done here in Japan. 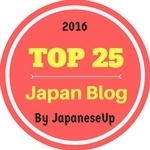 Learn as much Japanese as you can before arriving in Japan. 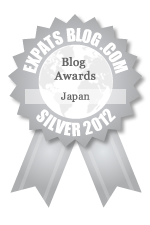 This will make your life and experience in Japan a lot more enjoyable and easy. It will also have an amazing effect in building rapport and strong bonds with the locals. 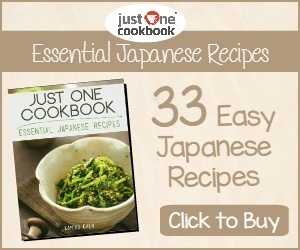 Your Japanese ability will help you make friends and adjust to your daily life more comfortably. Most Japanese are still of the belief that foreigners cannot master Japanese, so any of the native lingo that you can speak will surprise them and make them appreciate your efforts. While the number of places offering free WiFi in Japan is increasing, access is not something that you can count on all the time. Places like Starbucks offer the service free of charge, but you need to create an account in advance in order to be able to use it. A lot of hotels, stations and convenience stores in Japan also offer the service, which is great while travelling. You can also find it available at some restaurants and coffee shops as well. 11. Don't mess with crows. 13. There's more to Tokyo than Shibuya. 14. There's more to Japan than Tokyo. 15. Have a KitKat. Have twenty. Thanks Ru, I like the additions, especially #15. Can never have enough Kit Kat in Japan. Hope you are enjoying your Golden Week. Learn some ideograms. For example In and out (for bus), man and woman (for toilet and sento/onsen) etc. Hiragana colud be needed if you travel by train (only the main train station names are writtten in latin alphabets the others in kanji and hiragana). Thanks Jack for the extra tips. I definitely think that some hiragana/katakana and kanji basics will assist and make life a lot easier in Japan. We've been entertaining children and they're families worldwide for 25 years. Hello and thank you for commenting. I've been a big fan of the Wiggles for many years and would love to see you guys here one day in Japan. Incase you feel bored, Head to thewiggles.com/events to book tickets. We'll be in Rod Laver for our Dance Dance Big Show by December 3rd and we'd love to see you there.